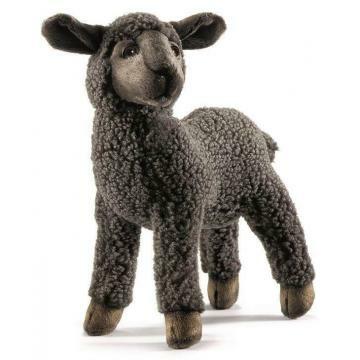 Say hello to this cute Black Lamb, he is a 28cm tall, soft cuddly toy by the creators of realism - Hansa. 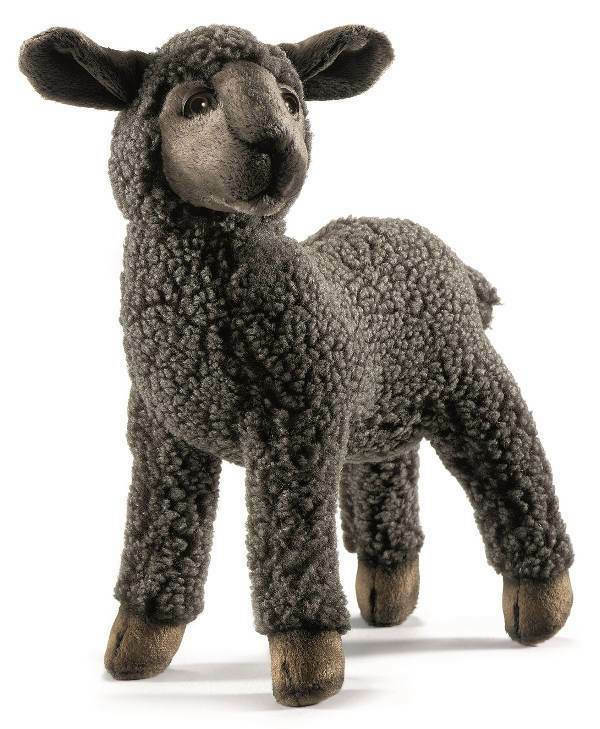 He is made from a wonderfully tactile fleecy plush, with velvet smooth face, and limbs with internal leg supports. Fine airbrush details, creating definition, have all been applied by hand. Surface wipeable. Feedback for Hansa 3454 Black Sheep Kid has been compiled from 0 reviews.